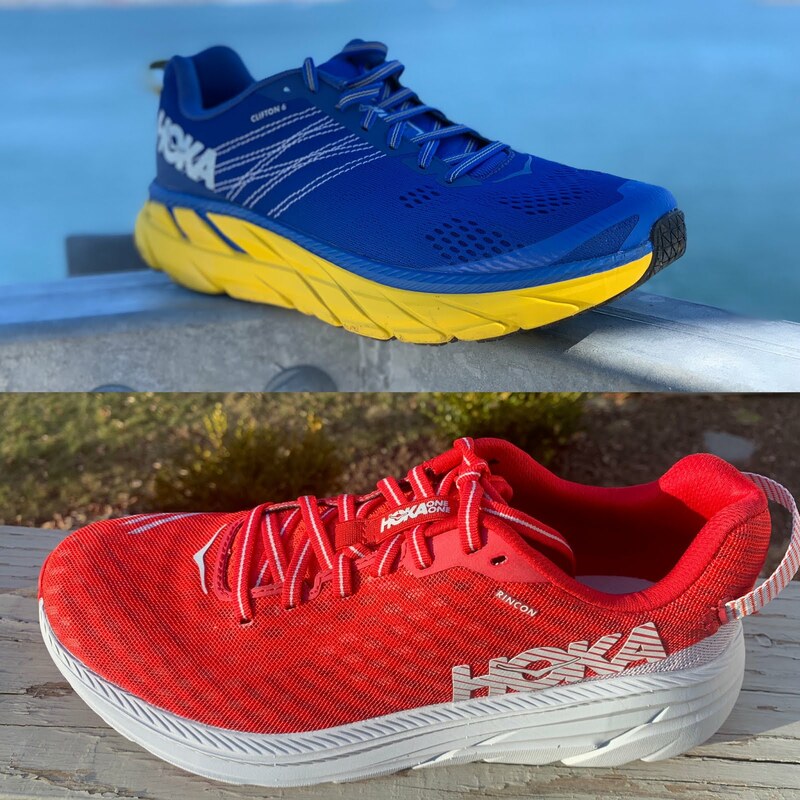 Love your reviews, I have been trying to love Hoka for years but I do have a wide foot and they just haven't worked due to width issues. recently with the Clifton 5 in 2E it seems to be working pretty good. find that the More and Clifton 5 are my two favorite shoes right now. I see by your current review that the Clilfton 6 will be coming out soon and I am just wondering about the toe box width. Will the Clifton 6 have the same or perhaps a bit more toe box width in this new version. Thanks for great reviews, keep up the great work. In my testing so far I find the Clifton 6 has a more accommodating toe box in regular width. The main factor I think is the softer engineered mesh and less extensive toe bumper length. Not the volume of the More for sure ( are you regular width in More or wide?) but getting closer. Clifton 6 will also be available in wide but I think those who were close to a regular in C5, but not quite enough room should at least try regular in C6. I am wearing a normal D width in the More. I think my initial fear of the More’s outsole might be true. 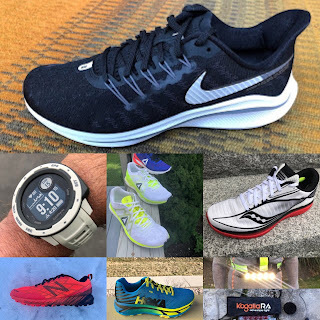 I only have 20 miles on them and I have noticed considerable wear on the outsole, at this point I don’t see getting much more than 150 miles out of them. I find the Clifton 5 (2E) and the More to be very similar to me and I gravitate to the More, but I see the Clifton 5 just lasting longer. With the Clifton 6 coming out I am hoping that it will be as accommodating in the wide width or more as the Clifton 5. I was just wondering if you have any information comparing the width of the Clifton 5 or upcoming 6 to the Bondi 6. Also, I was wondering how do you see the new Topo Phantom comparing to the More, Clifton 5 and the Clifton 6. Thanks for the reviews and the insight. As far as the wear sorry to hear. On such an outsole Shoe Goo should work well, The Clifton 6 for me was clearly more accommodating as the mesh is softer and stretchier with the toe bumper less extensive and the wide version, if you need yet more room ,should be even more accomodating. Don't have info comparing yet on Bondi 6 vs Clifton 6. Will need to check which of our testers will have run both and if so will include comparison in Clifton review. Hi Sam, I was going to order the Hoka Napali from the Running Warehouse, but I seems like they are discontinuing it...:( since you turned me on to this model, it have had several pair! I love this model. You be have a few others; Clinton. Nothing comes close! What is the story? You told me that Running Warehouse was the other place to get this model...made for them exclusively. Is there anywhere else to get these? Or, is there a replacement model in the works? If not, what comes close? This model was a low-coat perfect option! Thanks, and I love your site! Jo says hello to both you and Do! As far as we have seen RW only store with Napali and unsure if they will have more, Closest and upcoming the Hoka Rincon, lighter than Napail and $115 if a bit firmer. Also upcoming Clifton 6 which is softer than 5 but not as soft as Clifton 1 was. 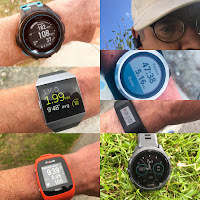 See our initial video review at the link under Hoka below.